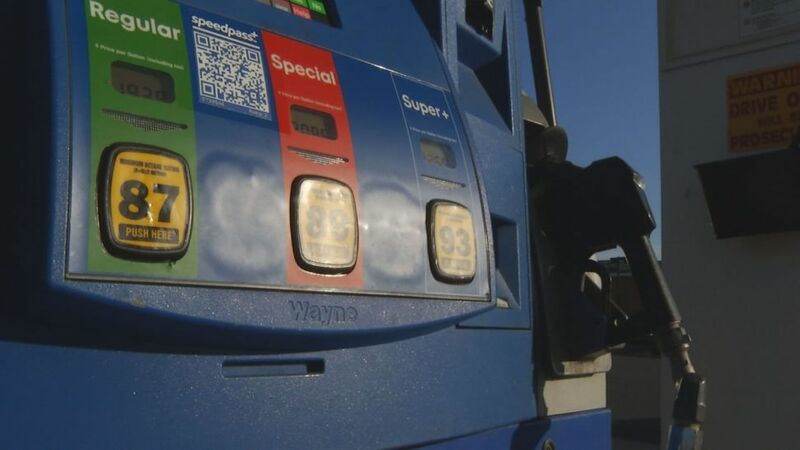 Police departments across Connecticut are putting out a warning about a new skimming device that can steal your information while you fill up. Instead of going over the card reader, the skimmer is hidden behind the pump so the public is not aware of what is happening. The gas station scheme has popped up across the country and roughly a dozen towns in Connecticut have been hit. A Mobil station on Ella Grasso Turnpike in Windsor Locks discovered a skimmer on one of their pumps Monday morning. The Department of Consumer Protection has spent weeks cracking down on the skimmers. Inspectors have been combing through gas stations across the state looking for the devices. There are roughly 1900 gas stations in Connecticut. “We’re trying to stay ahead of the curve,” Daryl Owens said, an inspector with the Department of Consumer Protection. Officials say the keys to the pumps are universal and easy to produce so one solution is a sticker. They say it is vital to have gas station attendants routinely check the stickers to see if the pump has been opened. “There’s a code on each seal specifically for that pump so then they’re going out and making sure that they haven’t been tampered with,” Owens said. A broken seal is what helped a maintenance worker at the gas station in Windsor Locks find and remove the skimmer. The gas station does not know how it got there, but as police search for suspects, those filling up say they’re not letting their guard down. “I’m definitely calling the back and I will be paying with cash from now on,” customer Lisa Daniels said.